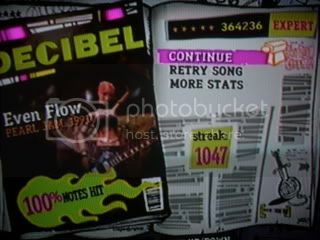 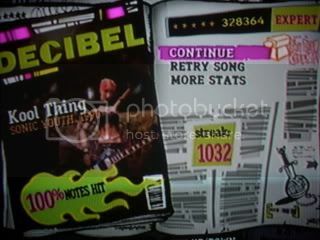 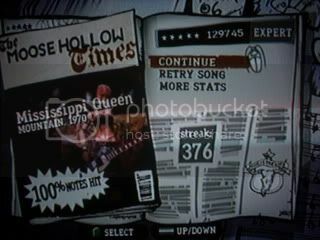 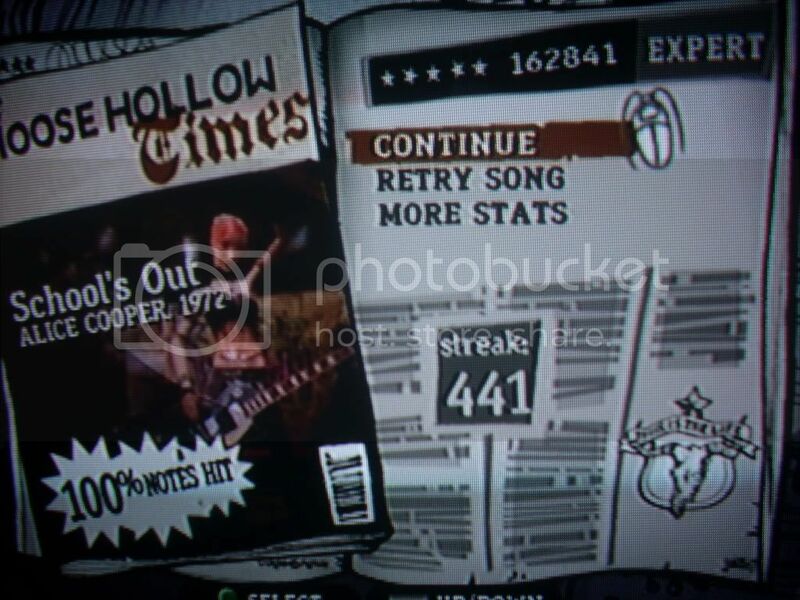 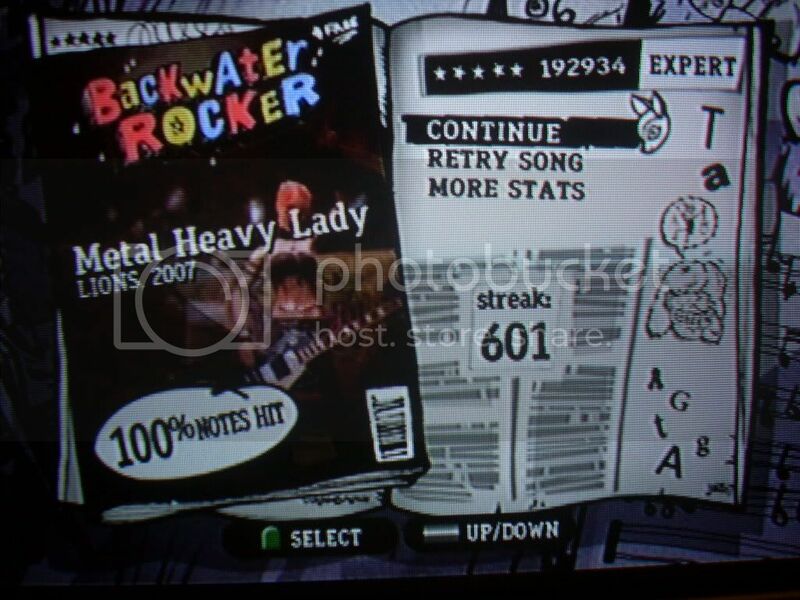 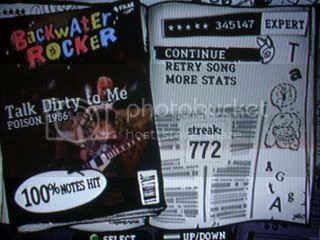 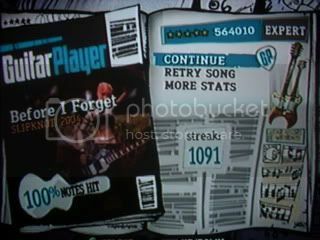 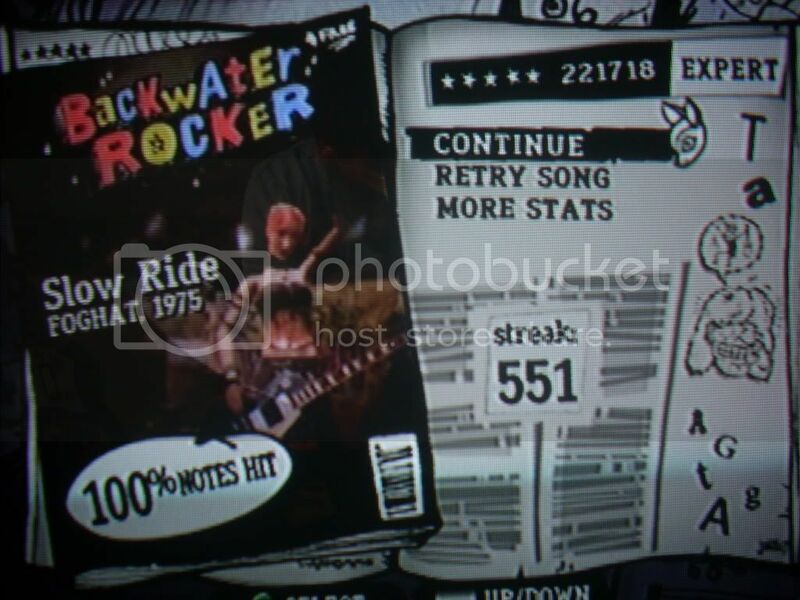 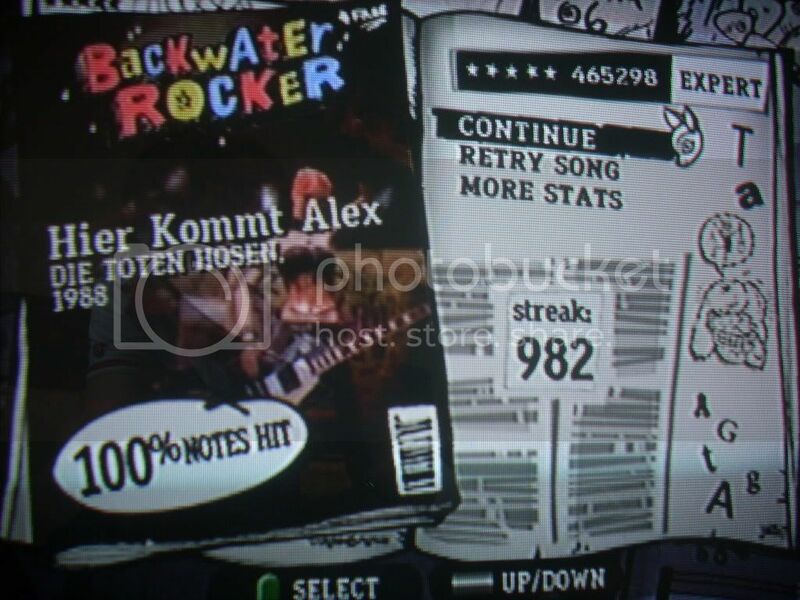 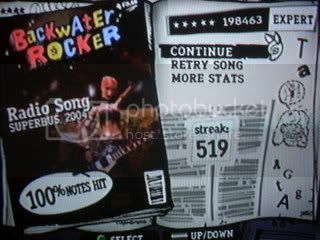 2 Slow Ride 61st 359th 221,718 (7.5) 100% 551 Feb. 17, 2009, 7:15AM re-FC, nice score. 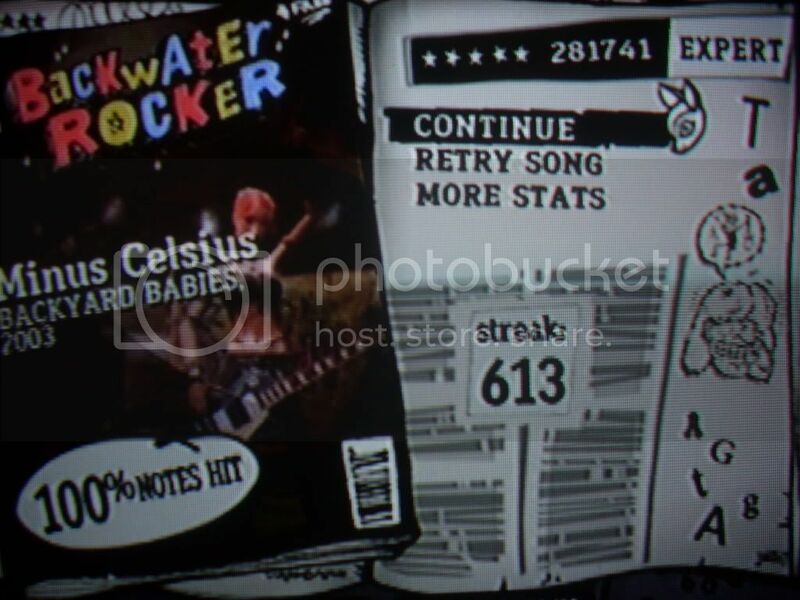 platforms 345,147 (7.6) 100% 772 Mar. 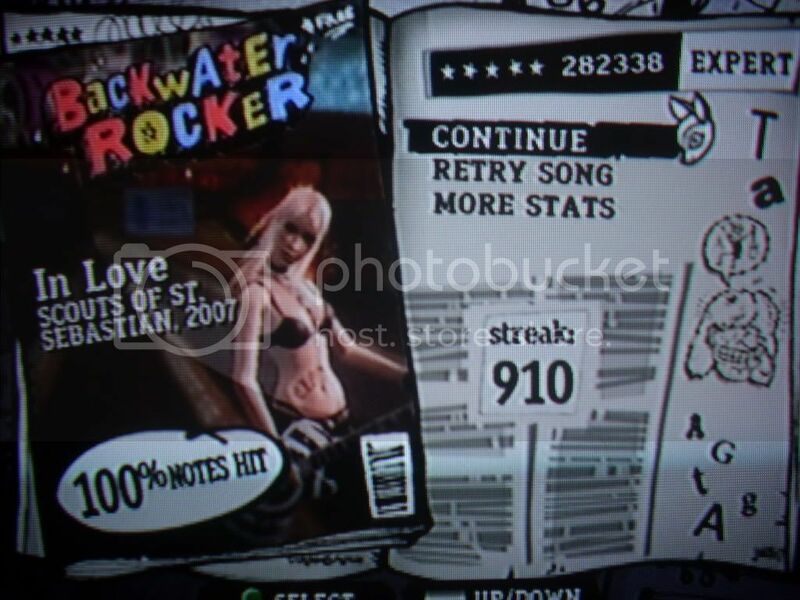 8, 2009, 3:50PM re-FC better score. 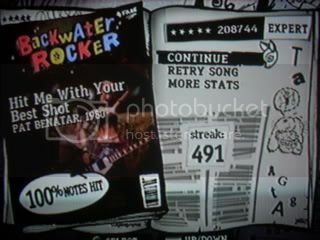 1 Hit Me With Your Best Shot 95th 507th 208,744 (7.9) 100% 491 Mar. 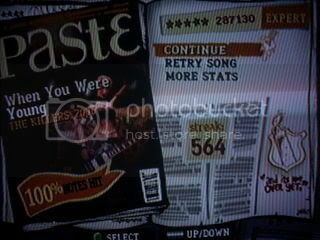 8, 2009, 3:53PM FC, decent score. 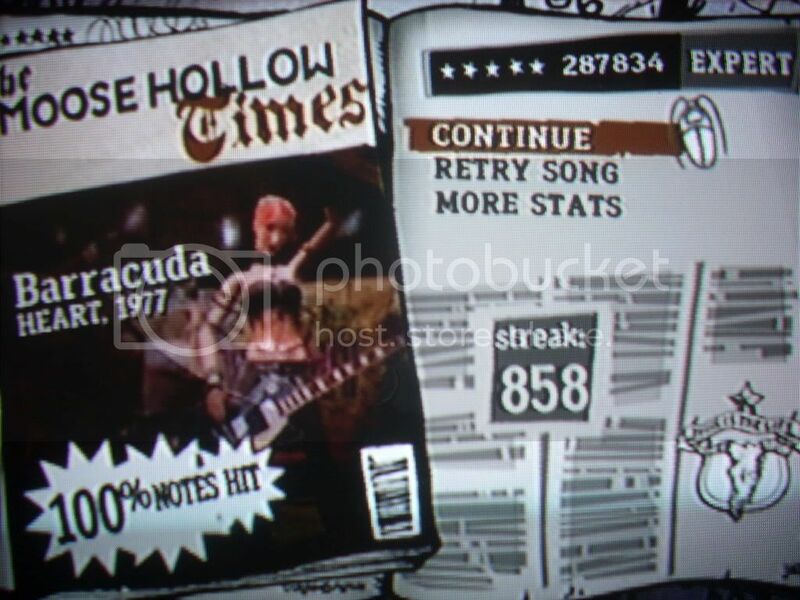 2 Barracuda 26th 164th 287,834 (7.6) 100% 858 Mar. 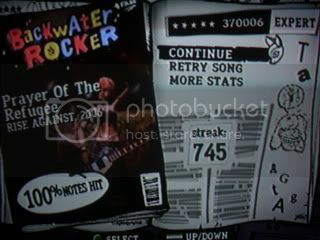 19, 2009, 3:35PM Decent squeezing. 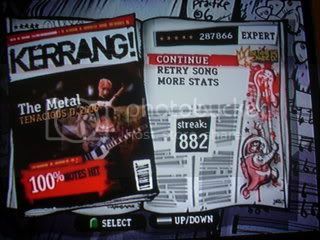 2 The Metal 45th 245th 287,866 (7.6) 100% 882 Feb. 17, 2009, 5:09AM Slightly better. 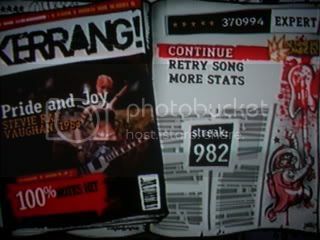 1 Pride and Joy 22nd 140th 370,994 (7.7) 100% 982 Mar. 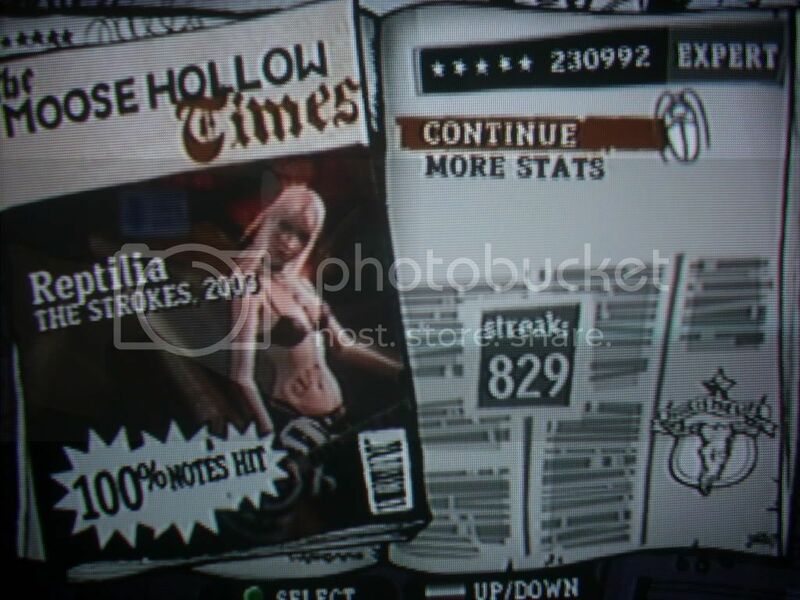 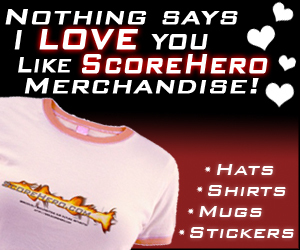 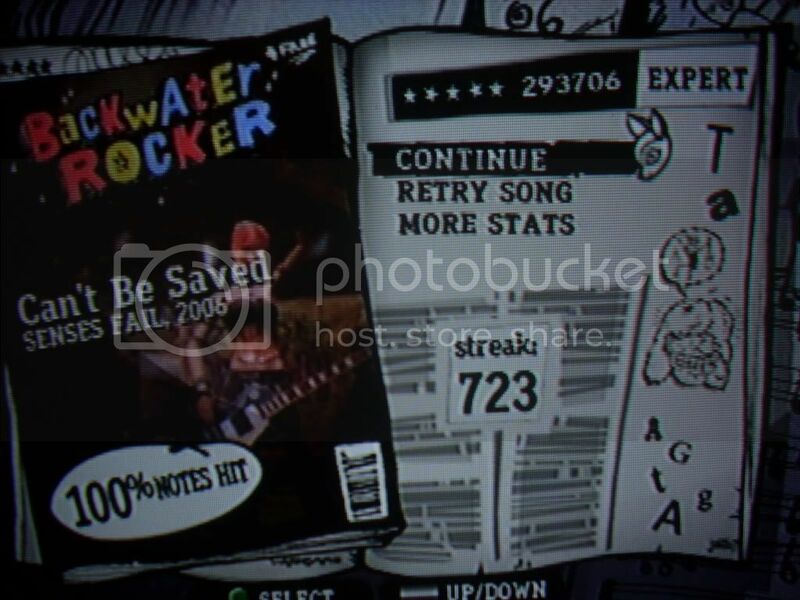 19, 2009, 3:28PM FC! 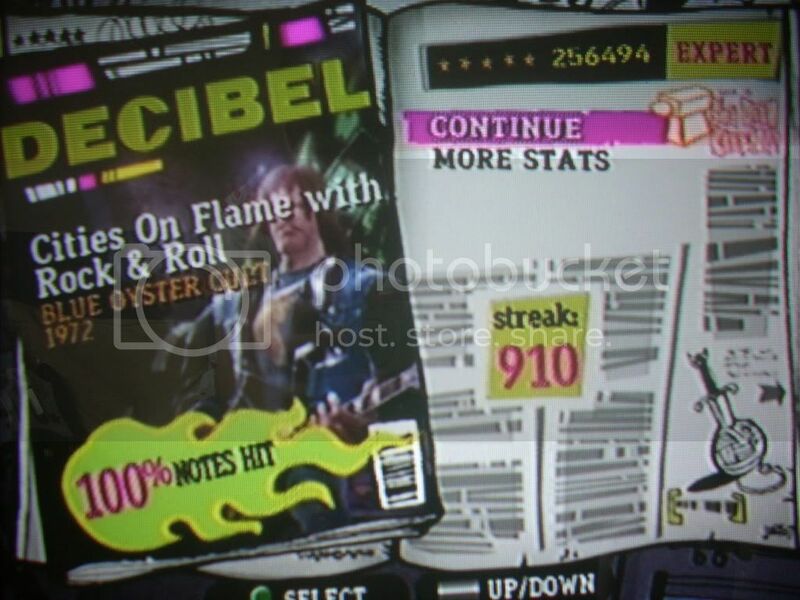 platforms 405,968 (7.6) 100% 961 Feb. 8, 2009, 1:31PM FC! 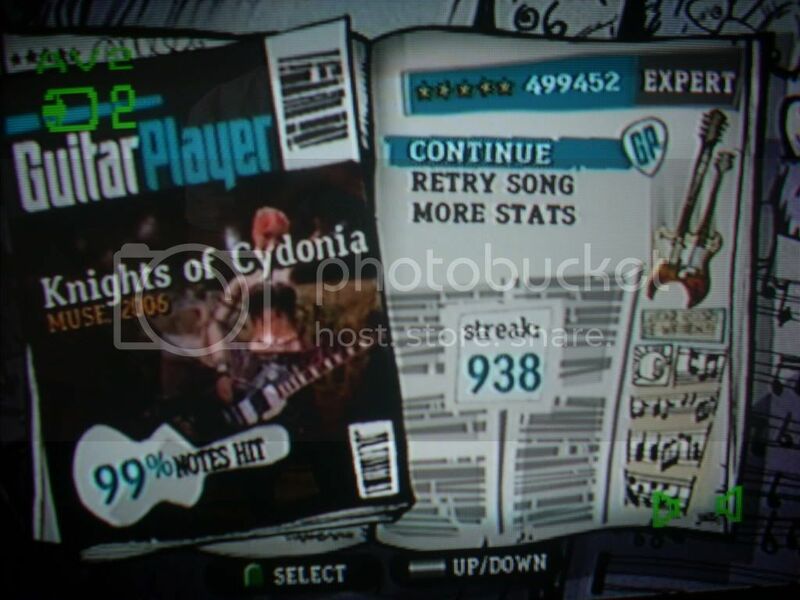 1 Knights of Cydonia 78th 676th 499,452 (7.3) 99% 938 Feb. 18, 2009, 11:19AM Nice! 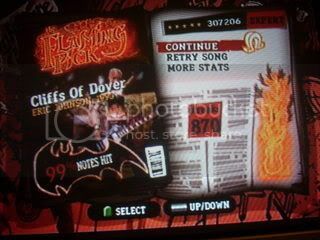 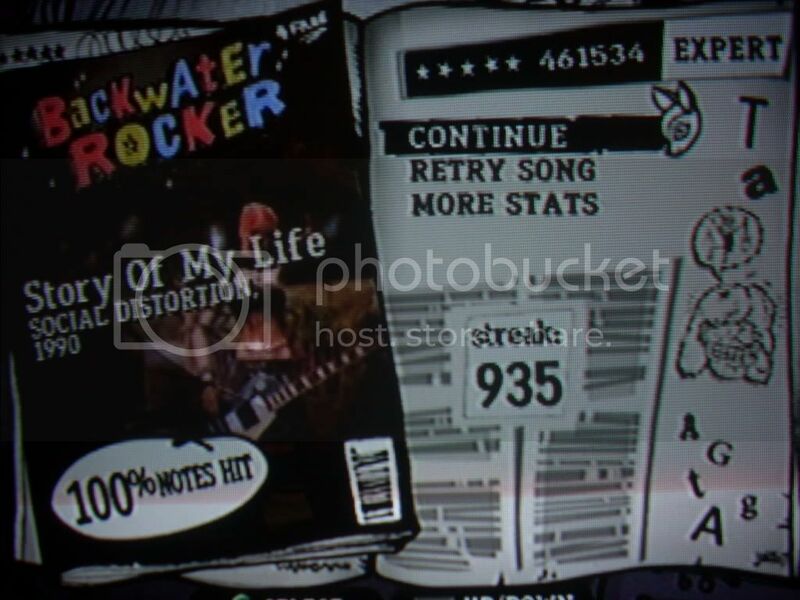 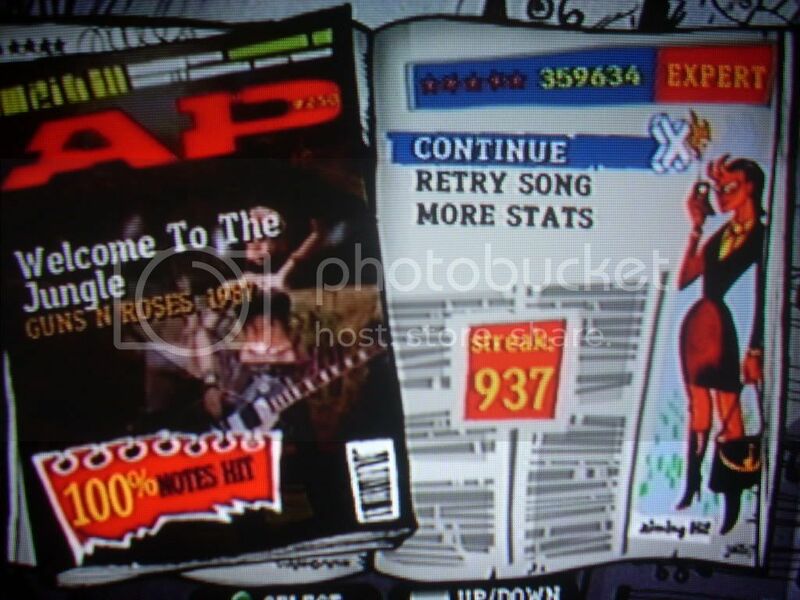 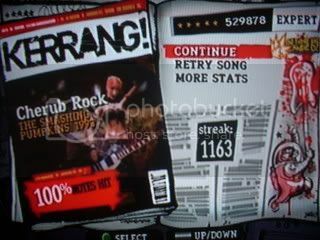 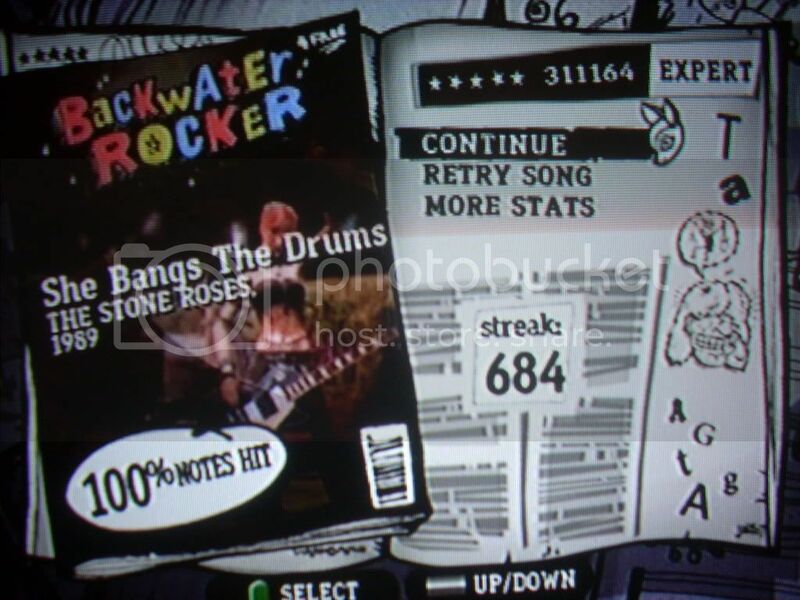 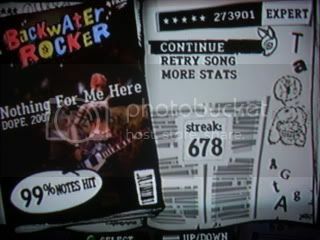 1 Cities on Flame with Rock and Roll 62nd 292nd 256,494 (7.8) 100% 910 Feb. 16, 2009, 8:37AM Ok I guess. 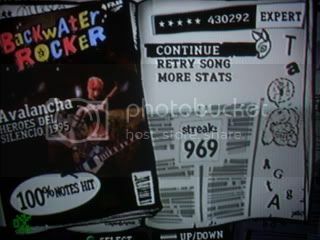 1 Avalancha 44th 241st 430,292 (7.6) 100% 969 Mar. 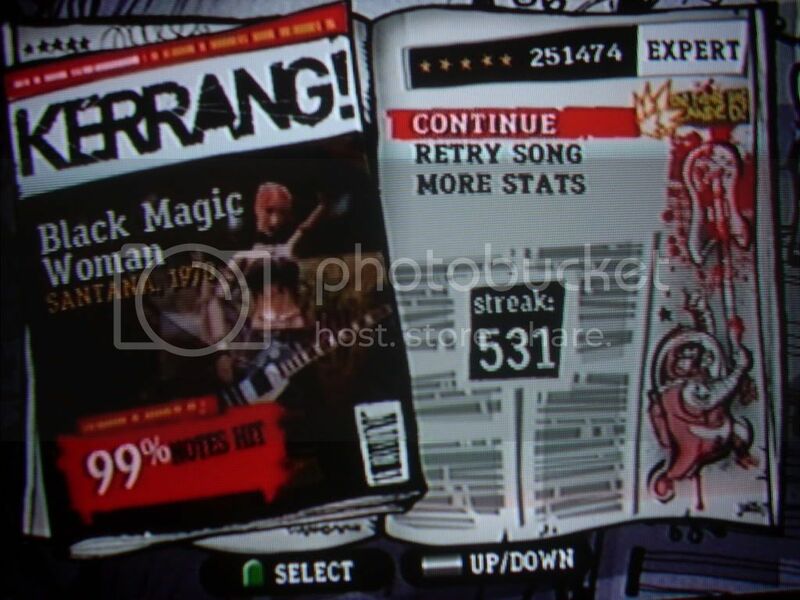 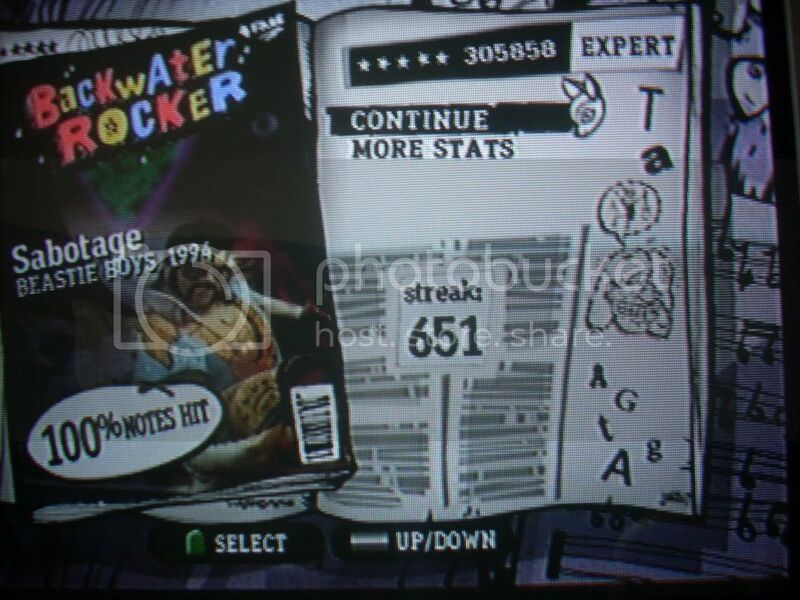 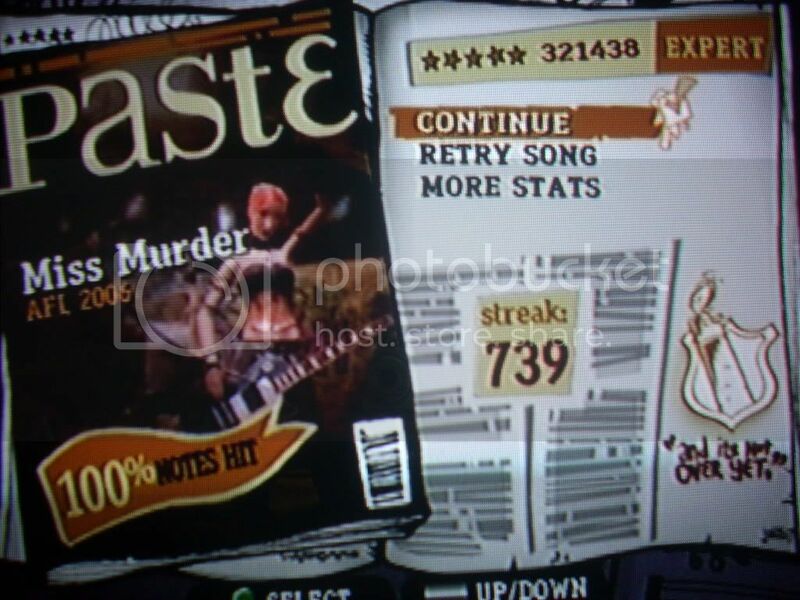 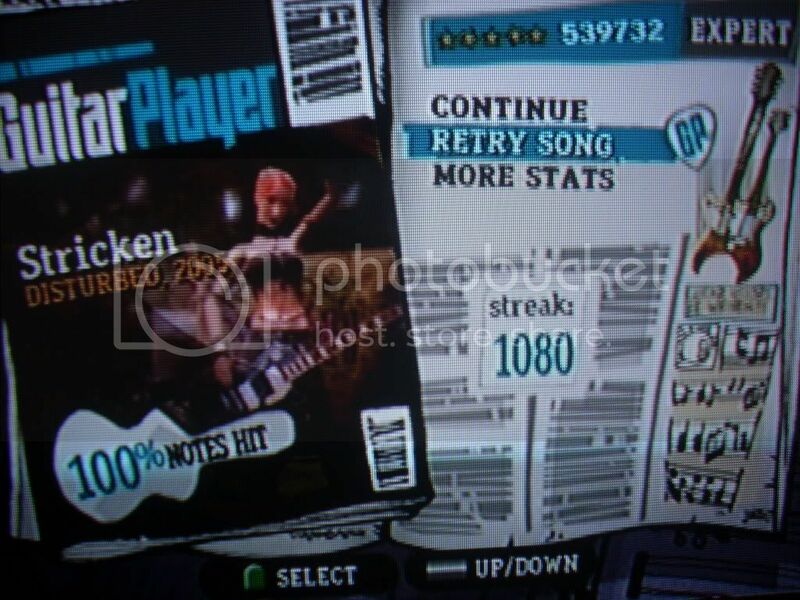 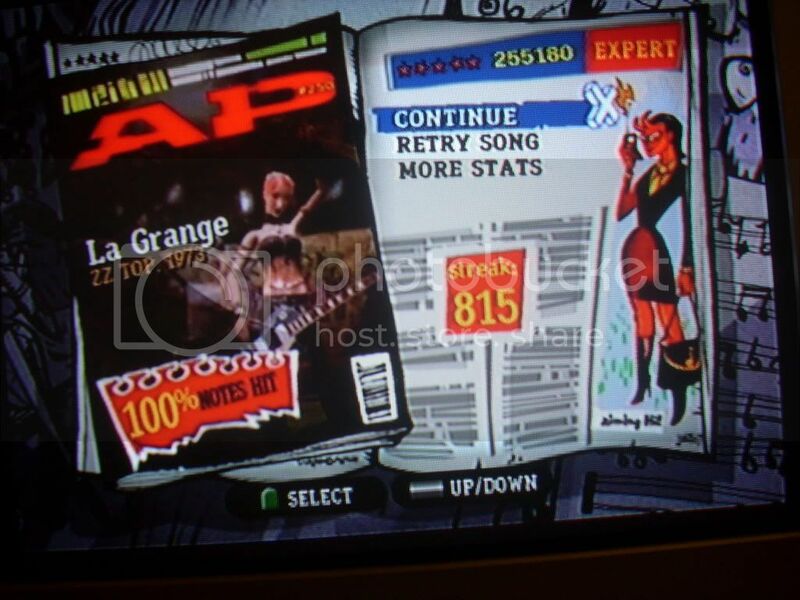 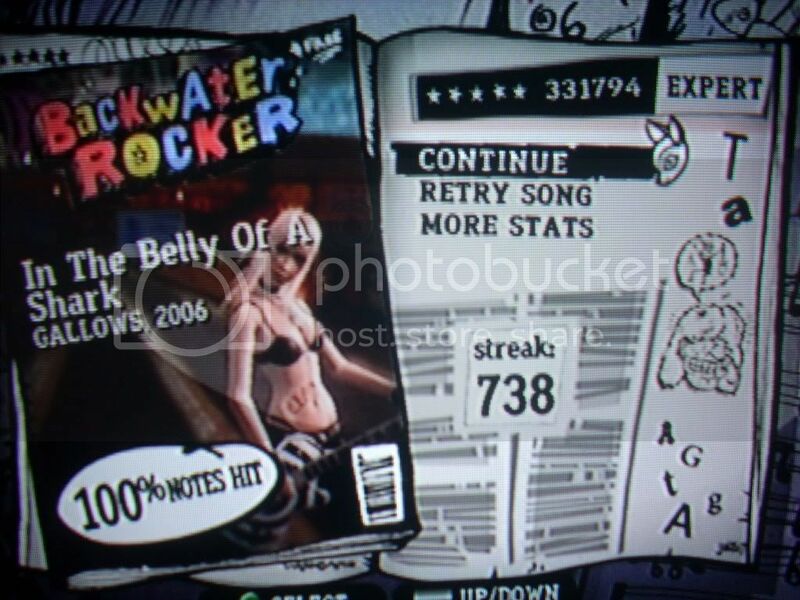 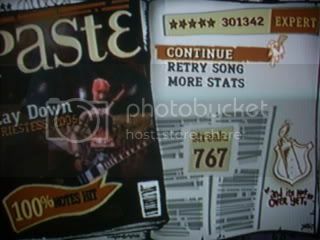 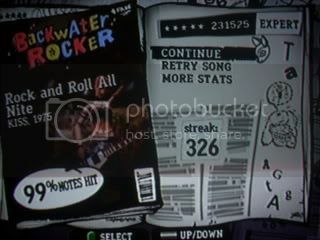 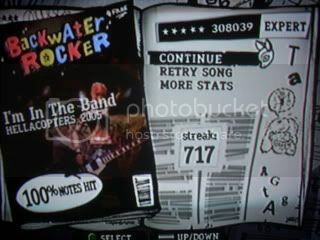 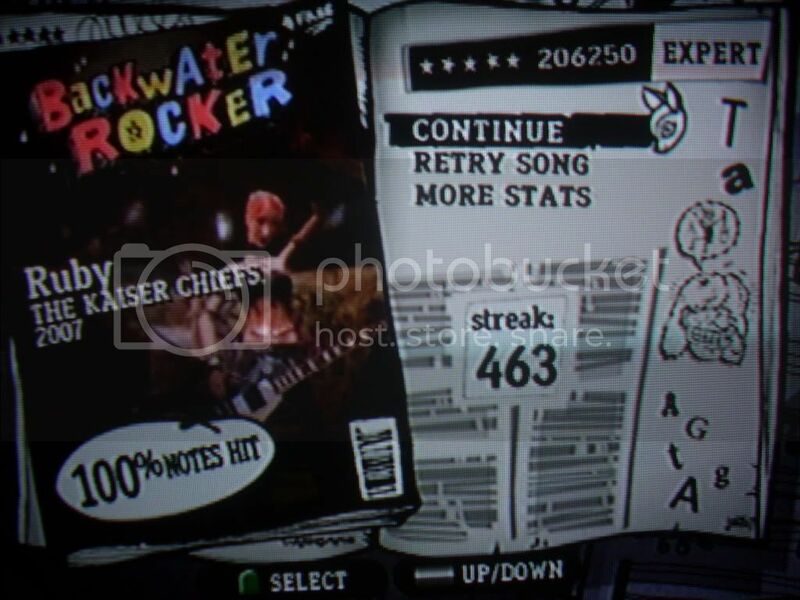 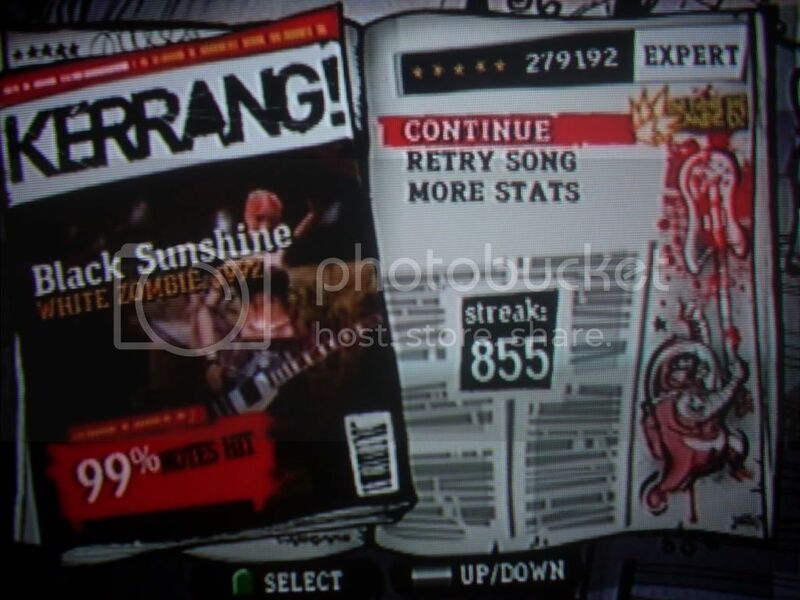 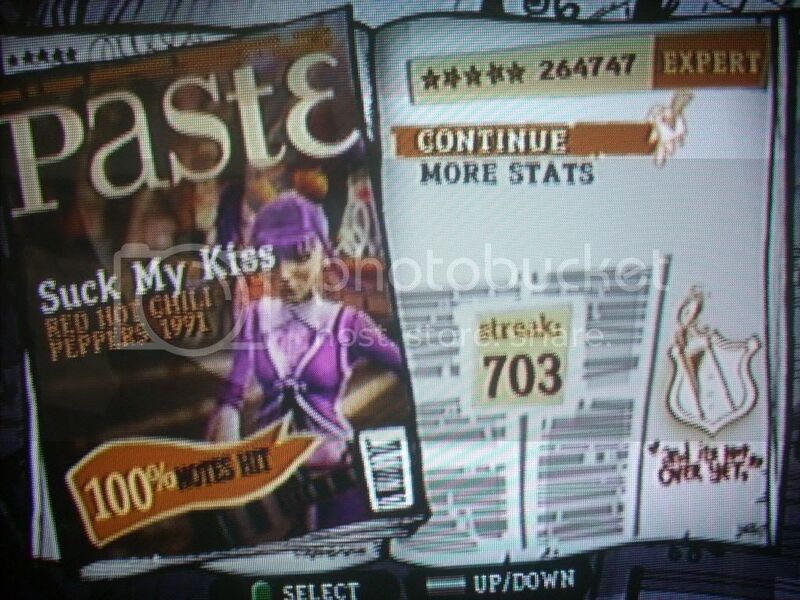 8, 2009, 3:51PM FC, decent score. 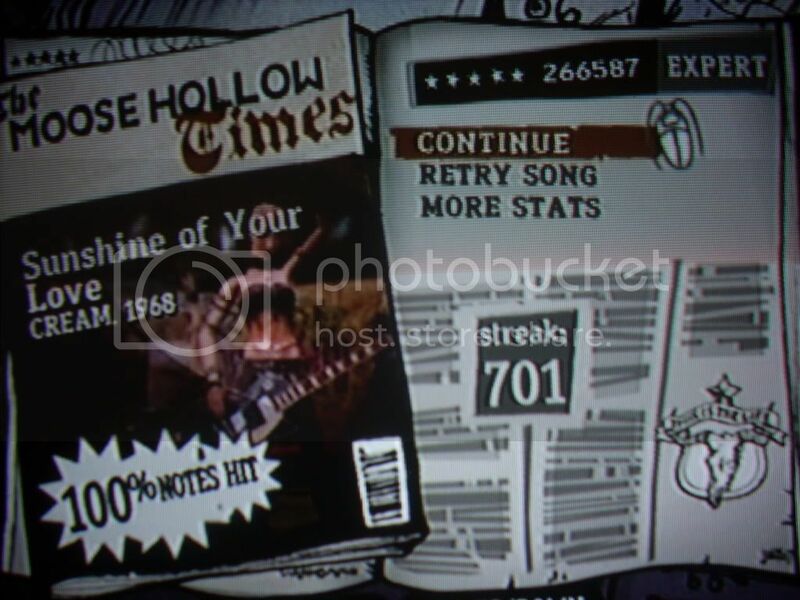 2 Ruby 47th 339th 206,250 (7.8) 100% 463 Feb. 17, 2009, 5:11AM Slightly better.